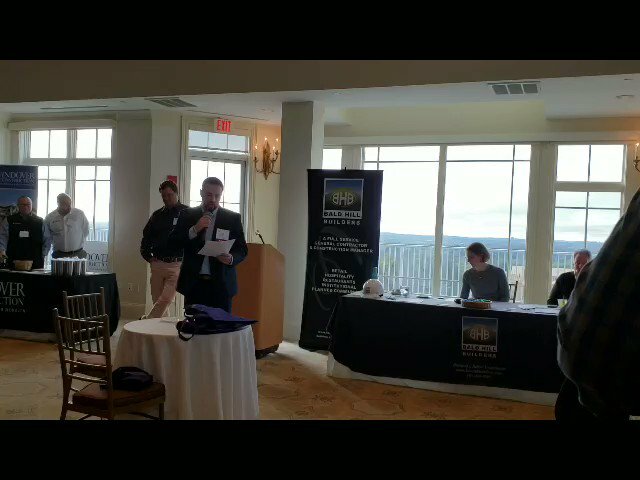 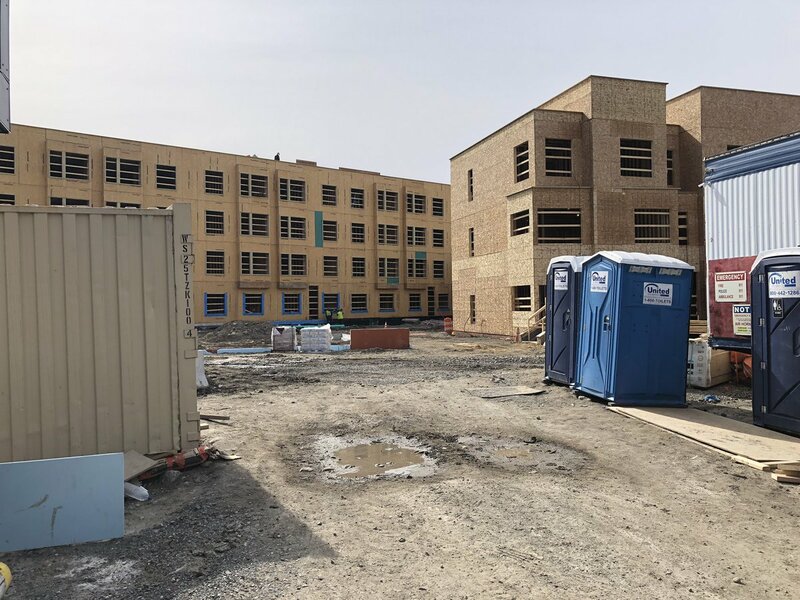 NEI General Contracting is an award-winning provider of General Contracting and Construction Management services to the Massachusetts and Florida construction markets. 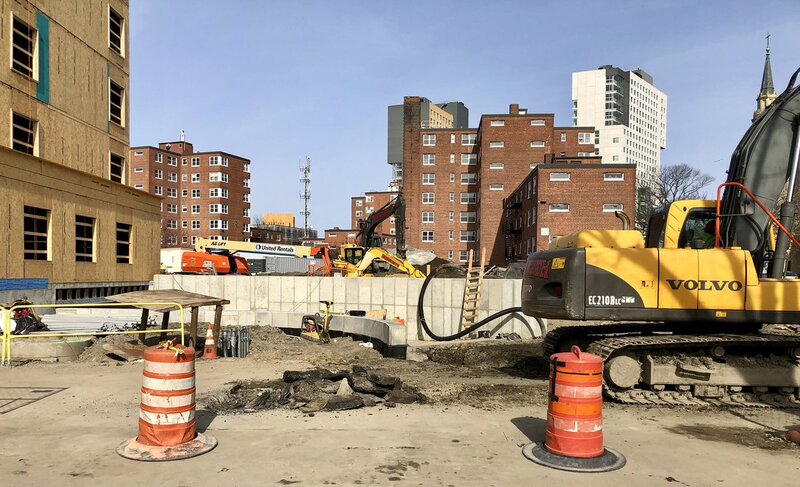 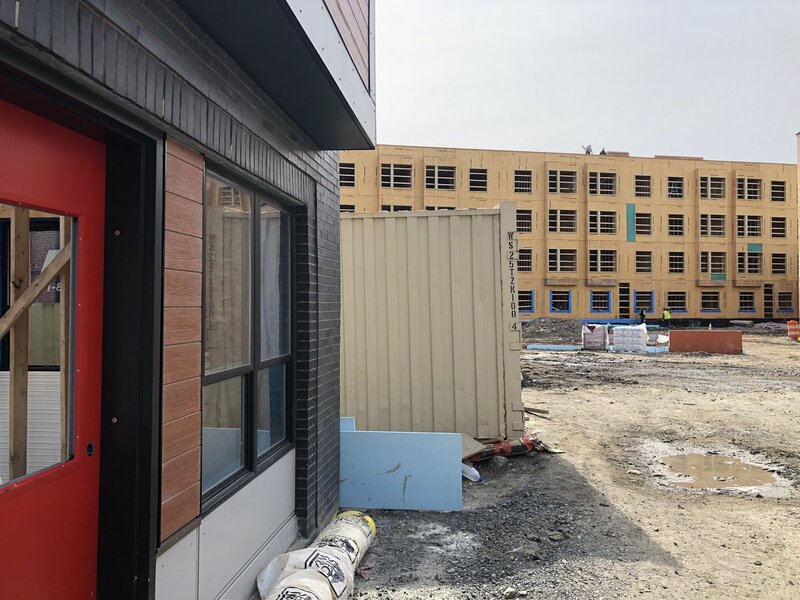 FEBRUARY 2019 NEI's Director of Northeast Construction Operations, Marc Marcelli, is donating his time to the Jamaica Plain Neighborhood Development Corporation (JPNDC) to assist minority business enterprises (MBE) and women-owned business enterprises (WBE). 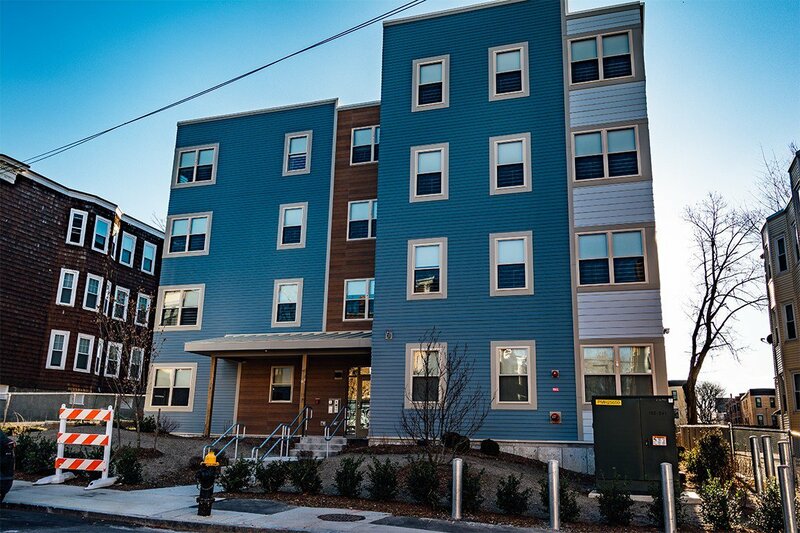 NEI General Contracting is a premiere General Contractor in the Massachusetts and Florida areas. 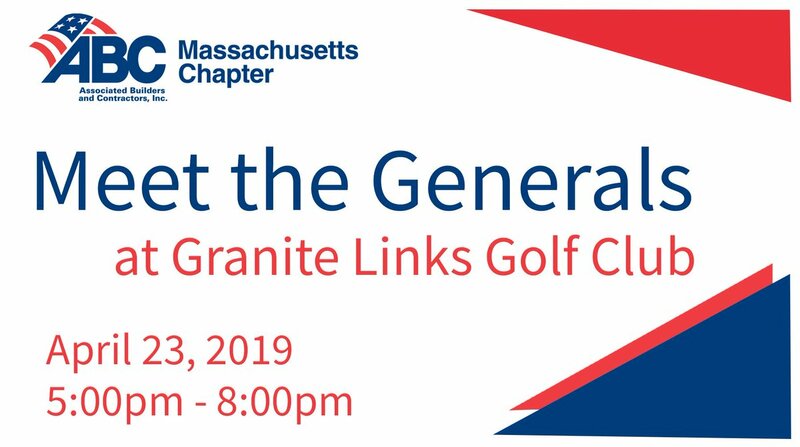 Come meet NEI plus 12 other #generalcontractors on 4/23 for the @ABCMass annual #MeettheGenerals event from 5:00pm-8:00pm at @GraniteLinks!